Hello girl! Listen up carefully! Do you know, if you have combination and oily skin you still need to apply moisturizer! Because, moisturizers are an essential part of every skin-care routine. On the other hand, if you think your skin already has a surplus of moisture, think twice girl!! So, let me introduce you to my favorite moisturizer in travel size! Murad Hydro-Dynamic Ultimate Moisture. This Murad Hydro-Dynamic Ultimate Moisture in a limited edition mini that makes the perfect travel-sized for us. Moreover, Murad Hydro-Dynamic Ultimate Moisture luxurious yet lightweight moisturizer provides 24-hour hydration to reduce the appearance of fine lines and wrinkles. Hyaluronic acid technology enhances skin’s ability to attract and retain water for intense, long-lasting hydration. Enhances skin’s ability to attract and retain water deep within its surface for intense, long-lasting hydration. Provides superior moisture retention to inhibit dehydration and give the skin a youthfully smooth texture. Shea butter, avocado, sunflower and olive fruit oils. Help restore suppleness and support a healthy skin barrier. Murad Hydro-Dynamic Ultimate Moisture is a solution for Dull skin, Dry skin ,Fine lines and wrinkles. 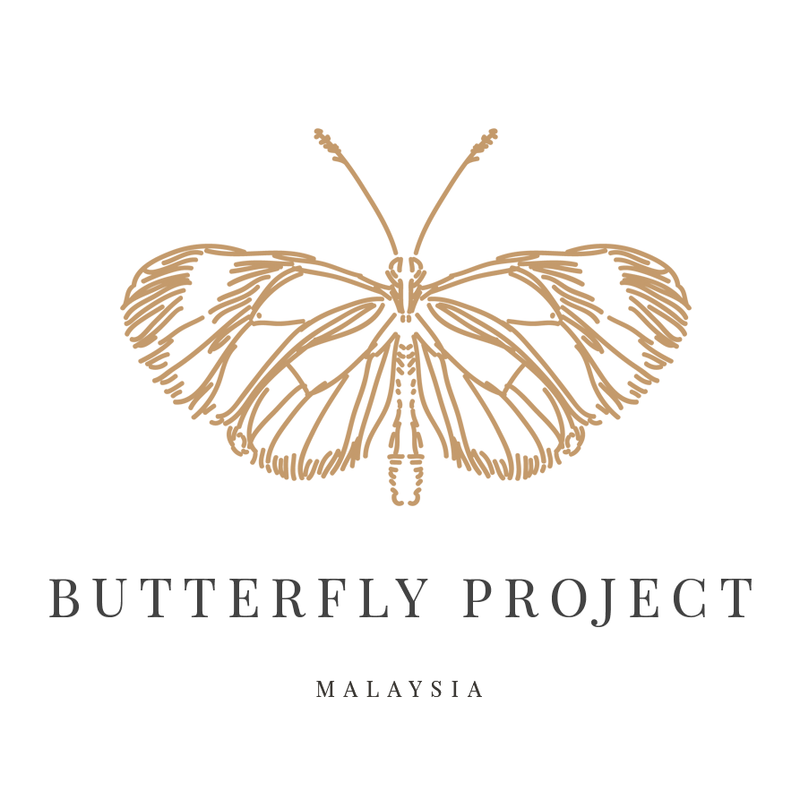 Moreover this product is, Cruelty-free, Non-comedogenic and Vegan. Safe to use even for sensitive skin. Murad Hydro-Dynamic Ultimate Moisture (RM88) is non-sticky texture and fast absorb into my skin. I use in the morning and before sleep. After a week of usage, I'm in love with this moisturizer. It goes on lightweight and feels like I’m wearing nothing at all. It doesn't cause any breakouts. The best part every morning my skin feels smoother and more hydrated. Hello guys! Sleepiness is a cue to get ready to sleep but makeup on my face, I need to remove it first! So, I try out Althea's Pore Purifying Serum Cleanser that combine the powers of a cleanser and serum. The best part it acts as makeup remover too. This beauty superhero whisks away makeup, dirt, and oil with mint extracts while ensuring the skin stays cool and hydrated throughout thanks to a dual moisture cell system. Do you know what is dual moisture cell system? A dual moisture cell system is a combination of water and oil in overlapping layers that gently yet effectively remove makeup and dirt residue. It prevents the skin from drying out and effectively minimizes enlarged pores, keeping it smooth to the touch. This product has pH levels 5.5 to 6.5 to ensure healthily. 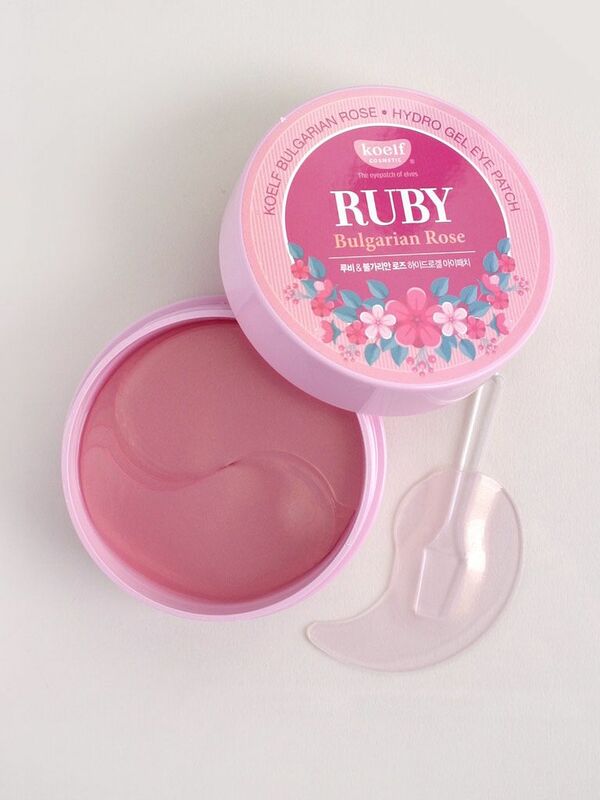 Best of all, it's gentle on the face and suitable even for those of us with sensitive skins. It creates a protective moisture barrier on the skin. No leftover residue that can cause blurred vision during usage. I use Althea purifying cleanser as makeup remover. To remove my makeup, I use a cotton pad. Pour an adequate amount to the cotton pad. Gently swipe all over my face and rinsing it off with water. Or you can directly dampen the skin and apply on a small amount. Gently massage onto the skin in circular motions for 5-10 seconds before rinsing off with water. What I like about Althea purifying serum cleanser it comes with with a serum-like formula. Its gentle formula wipes away my waterproof makeup. It also removes dirt and oil without drying out my the skin. Moreover, it balances the pH levels of my skin to ensure it stays healthy as it is. Walaaa! The best part, it leaves my skin feeling super soft. I love using it both as a makeup remover. Althea purifying serum cleanser only RM33/150ml, make Althea purifying cleanser affordable and reasonably priced for a high quality oil-based makeup remover. Add at least two items to the bag to apply discount automatically at checkout. My top 10 wishlist from Althea. Hohohoho! 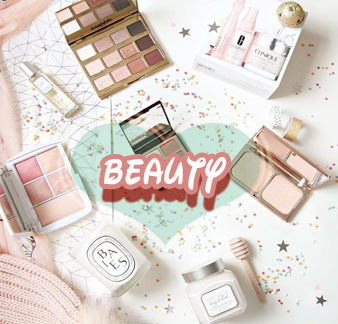 Semua sudah maklum Althea K-Beauty supplier yang berpangkalan di korea. Menjual produk secara online dan juga pada tahun ini mereka telah melancarkan produk mereka sendiri. Tahniah diucapkan kepada mereka. Hari ni Ika hendak senaraikan 10 produk yang Ika suka sangat sama ada pernah cuba dan yang teringin untuk dicuba. Ika dan cuba Stay Fresh Body Sparkling Mist By Titi Kamal X Althea. Bau yang best dan wangi. Satu botol yang Ika ada tidak cukup tau. Santa Althea, Ika nak lagi please!!! 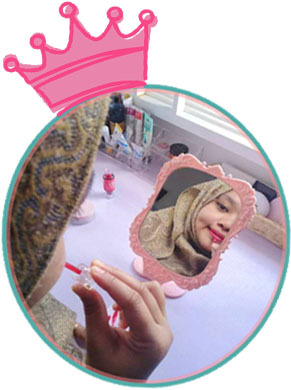 Ika dah sembur seluruh badan dan bau rose yang lembut sangat menawan hati Ika untuk jatuh cinta dan jatuh cinta lagi dengan Stay Fresh Body Sparkling Mist By Titi Kamal X Althea. 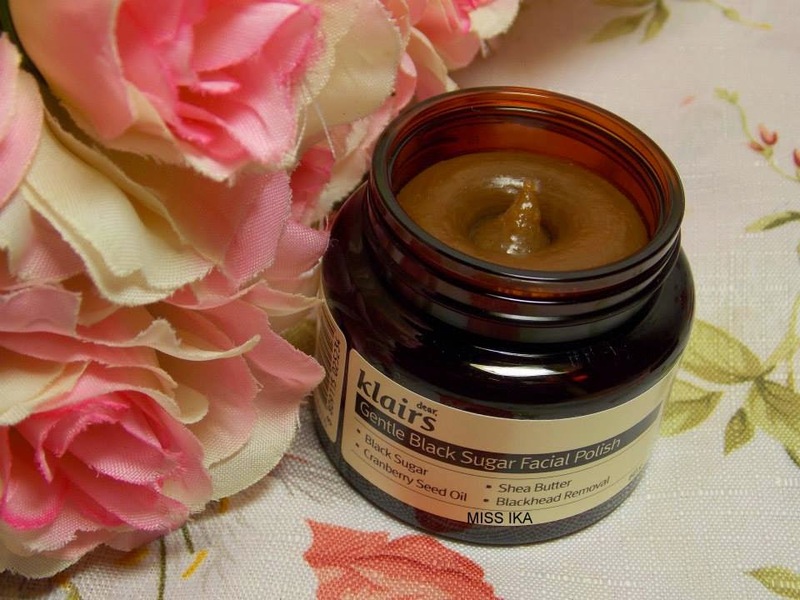 Pada tahun 2014, Ika pernah cuba Gentle Black Sugar Facial Polish, Ika hanya gunakan seminggu sekali je .Muka memang lincin dan lagi best bau dia ala-ala herba dan buat Ika tertarik. Kalau ada kesempatan lagi. Ika hendak cuba lagi sekali Gentle Black Sugar Facial Polish untuk hilangkan bitnik hitam dan bintik putih di muka ni. 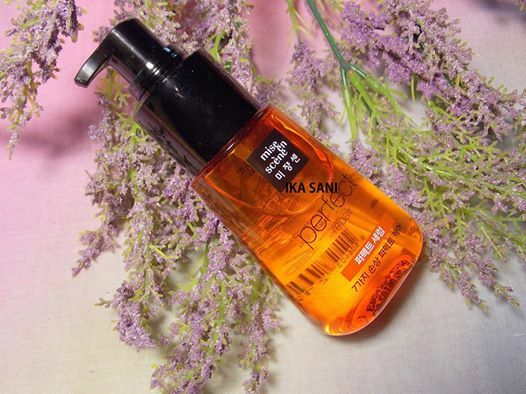 Serum rambut yang bagus pernah Ika guna. Satu botol tahan satu bulan macam tu. Dah la bau yang wangi, yang lagi best rambut Ika bertambah lembut dan tidak kering lagi. I need more Perfect Repair Serum ni. Kalau korang belum pernah cuba, dipersilakan beli. Harga yang ditawarkan Althea sangat murah dan berpatutan. Sudah pasti korang akan jatuh cinta lagi. Kulit bibir kering dan mengelupas. 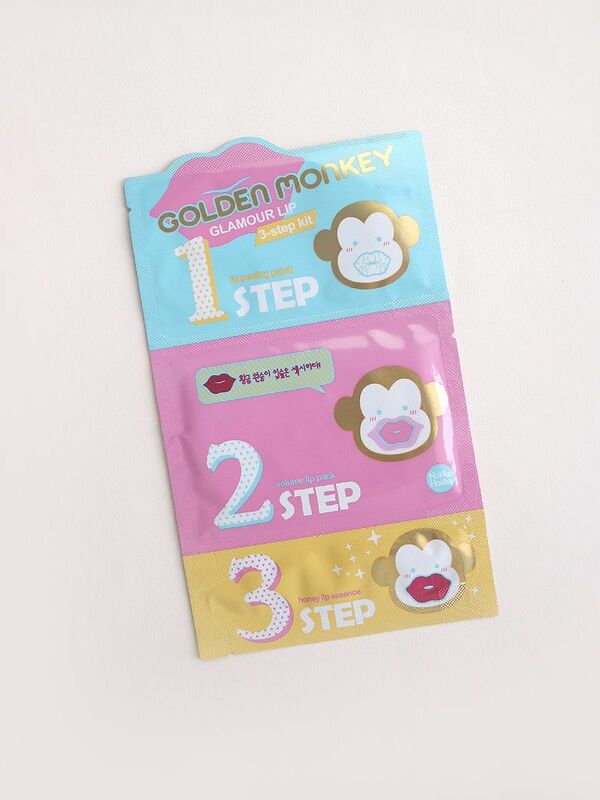 Ala dah tak cantik kalau guna lipstick jadi Ika nak try Golden Monkey Glamour Lip 3 Step supaya dapat mengembalikan kelembapan bibir Ika. 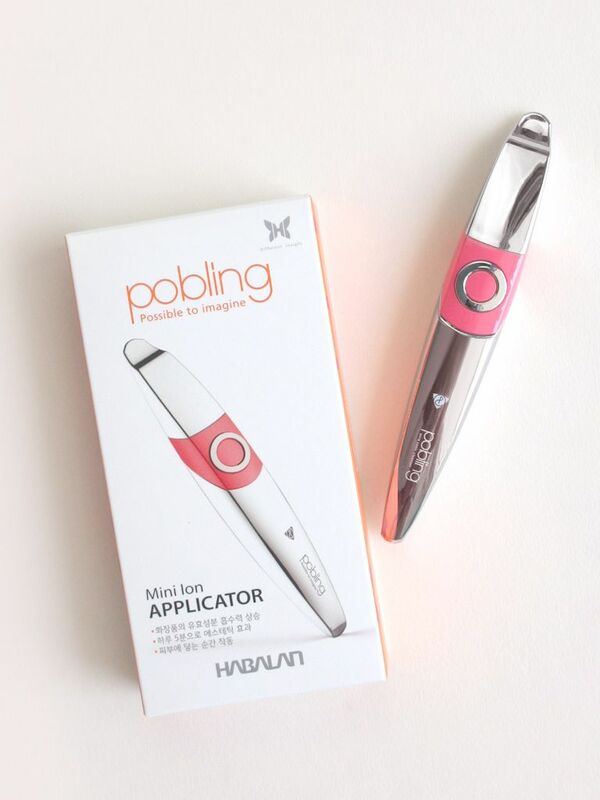 Pobling Mini Ion Applicator (Pink) untuk memudahkan nutrition dari skincare meresap masuk ke dalam kulit wajah Ika. 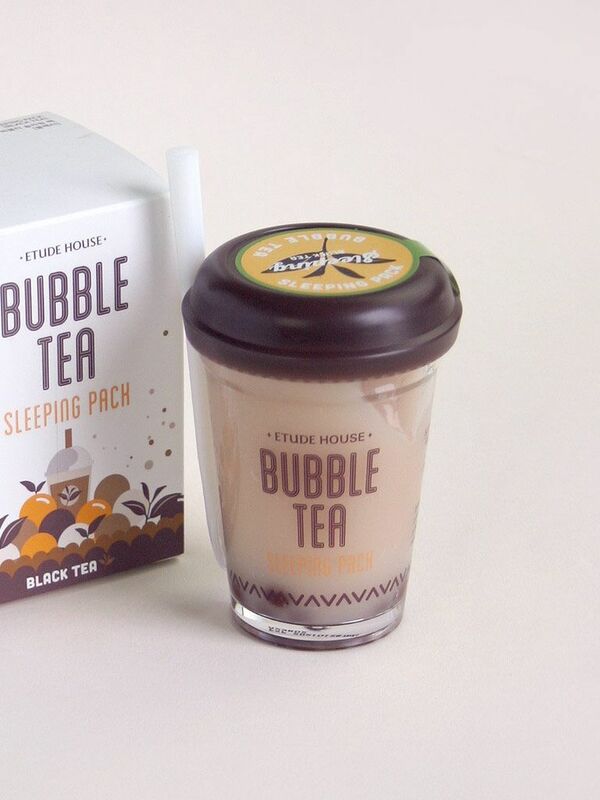 Rugi je beli produk mahal-mahal kalau produk tersebut tidak mampu memberikan kebaikan untuk kulit muka. 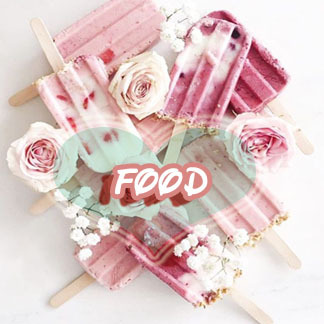 Yang lagi best! Pink you guys! Ika hendakkan bulu mata yang lentik bak bulu mata Rozita Che Wan! 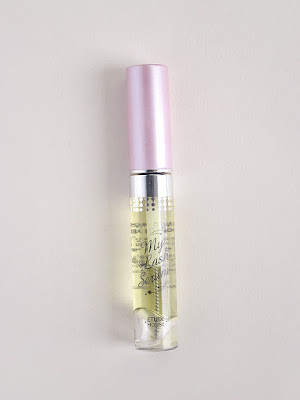 Jadi Ika rasa terkejut bila Etude House mengeluarkan produk melentikkan bulu mata My Lash Serum (9g). Sure la tertarik nak cuba! Bawah mata Ika yang lebam kerana kurang tidur dan letih bila mengadap computer dalammasa yang panjang perlukan rehat secukupnya. 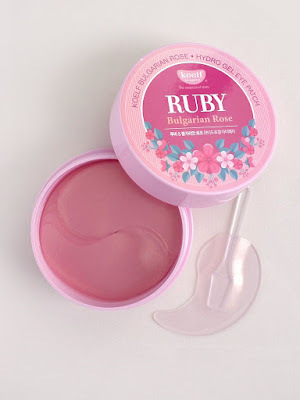 Jadi Ika rasa Petitfee Ruby & Bulgarian Rose Eye Patch (60 Patches) perlu untuk membantu Ika mengurangkan lebam bawah mata. Mediheal Line Friends Ampoule Mask tertarik Ika dengan packaging yang comel ni. Stock mask Ika dah hamper habis! 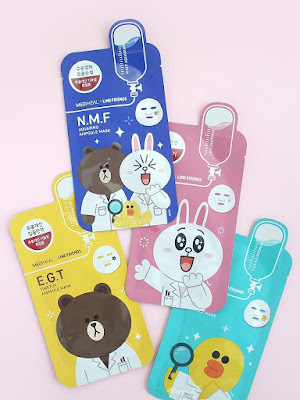 Ika belum pernah try Mediheal Line Friends Ampoule Mask so bila dengar ramai blogger kata bagus. Sudah pasti Ika hendak cuba kan.
Etude House Play Color Eyes (8g)_Cherry Blossom menampilkan warna soft yang sesuai dengan semua event mahupun pergi kerja. 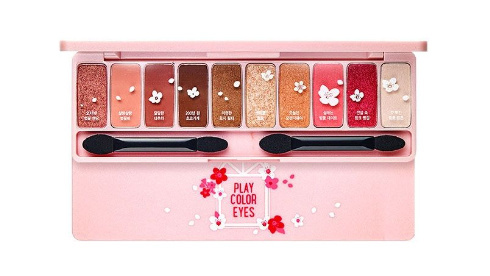 Eyeshadow ini la Idaman kalbu Ika. Sure kena ada satu ni. Ini sahaja senarai wishlist Ika tak banyak kan.Sepuluh je Hohoh . Semoga Santa Althea dengar ye! Trigger your senses with a romantic smell that capture your heart throughout the winter by Titi Kamal X Althea. 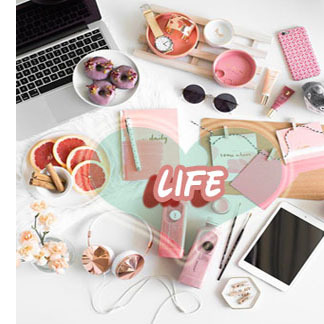 A feminine mix of fruity and floral scents with Althea’s latest collaboration with Titi Kamal! Titi Kamal is an Indonesian actress and singer with a knack for fashion and style. Best identified by her luxuriously long black hair, she's a beauty icon that's captured the hearts of fans all across Southeast Asia. The Stay Fresh Body Sparkling Mist – RM35.00/100ml is a sparkling mix of sweet orange and peach, followed by an ever-graceful echo of rosy floral notes. Not overbearingly strong, this gentle perfume lingers on the body for a long-lasting scent. It also has a non-sticky formula that feels comfortable on the skin, and it embodies the elegance and beauty of Titi in a bottle, perfect for the urban femme. The smell of rose alone maybe not suitable for everyone because each of us has different taste in choosing a fragrance. But roses together with a fruity smell an exception to not love this The Stay Fresh Body Sparkling Mist. The aroma of roses lingers around me when I spritz all over the body in a light layer before head out to the office. It's scent light and airy. To make the smell linger around for couple hour, I use the similar scent of body lotion to lock the refreshing scent as well. With the pleasant fragrance of sweet orange, fresh peach, and elegant rose, it has won my heart away this winter. However, every person has their own unique body odor, the outcome might slightly differently on different people. But trust me! It's worth buying. I keep The Stay Fresh Body Sparkling Mist in my handbag. Just spray when I need it because Body Mists are usually reapplied compared to perfume. GRAND LAUNCHING PROMO - Buy 1 + Get 1 Free! Add at least two items to the bag to apply discount automatically at checkout. “Lyrical Abstraction" Art Exhibition Showcase G Art Gallery, G Hotel Gurney G Art Gallery is thrilled to present the solo exhibition of an internationally renowned contemporary abstract Malaysian born artist, Richard Wong Chin-Kim. Exhibiting his work under the theme "Lyrical Abstraction", this exhibition will run from 1 November 2018 to 31 January 2019. Passionate in art and travel, Richard's creativity are inspirations obtained from nature's perfect and wondrous magnificence, which had fascinated himin travels throughout the countries of the Pacific rims and many other Asia his countries including Yunnan, Tibet, Nepal and Silk Road -China. Richard's approach in art is intuitive, spatial, nonverbal, simultaneous and perceptual. Reliving places seen, noted and processed, then allowing the mind to roam is how his remarkable illustrations come about. In this "Lyrical Abstraction" art exhibition, visitors will be presented with 20 of his latest artworks inspired by his trip to Canadian Rockies in 2009. In Richard Wong's abstraction, the landscape is the basis of his theme. The mindscapes are derived from the various components of the lands and forms of the sky, land and sea punctuated with mists, rocks and erosions which served to enrich the textural images. He has incorporated the geological attributes of the surface patterns and tensions of the rock formations seen during his visit into this particular collection. All in all, a masterpiece doesn't happen overnight and creating a masterpiece is a process which requires time, effort and sacrifice With 43 years of experience, his love for art has allowed him to exhibit his masterpieces at over 30 exhibitions locally and internationally, going to countries such as Malaysia, Canada, Australia, France, Korea, Japan and China. It wouldn't come as a surprise to know that Richard has received accolades including the Gold Medal Award by Bejing International Art Exhibition (China) in 2010, Highest Honour Foreign Minister's Award by The 36" Nichigenten Art Exhibition 2017 (Japan) and many others . Exclusive signature from Richard for his fans. Demonstration from Richard how he paints his art. After finish demonstrates, Richard presented his painting to Director of Communications, Ms. Christina Tan, G Hotel as a gift.